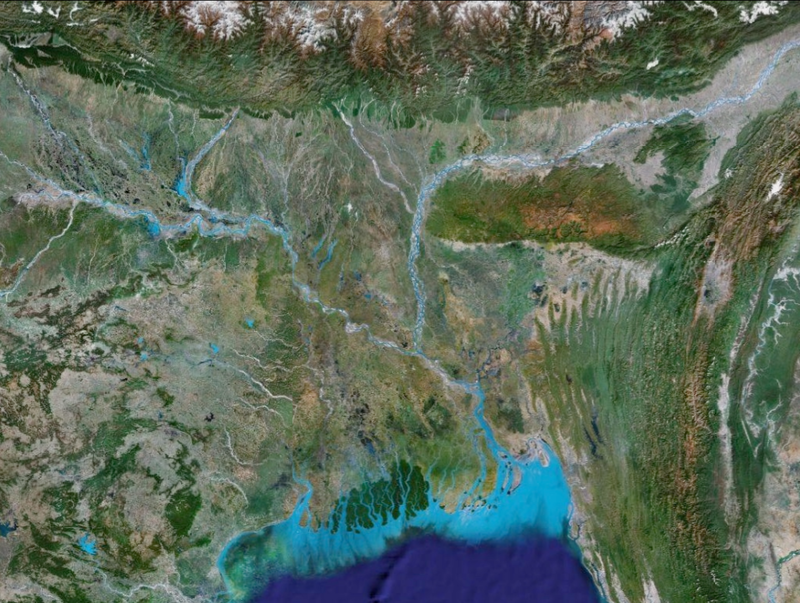 Zircon grain age distributions provide information on the origins of early holocene megaflood related sediment. 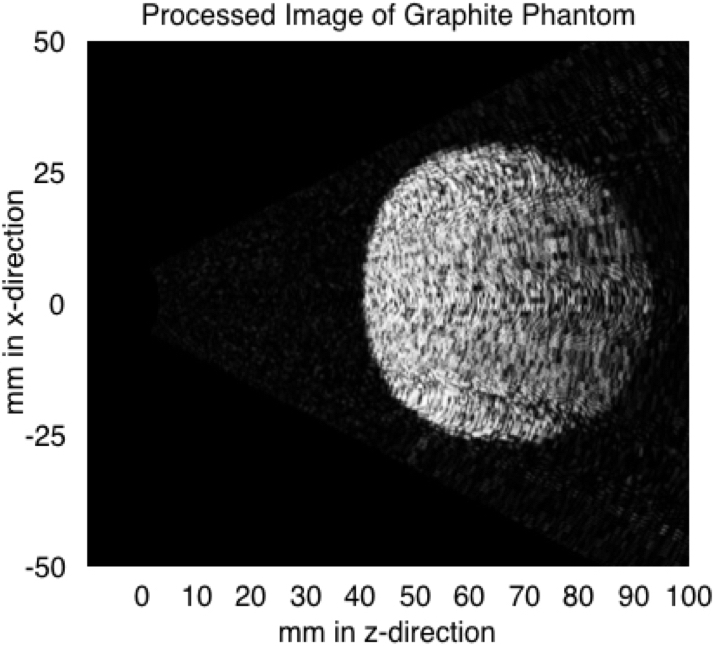 A portable and inexpensive ultrasound device that could be used in the developing world was developed and tested. 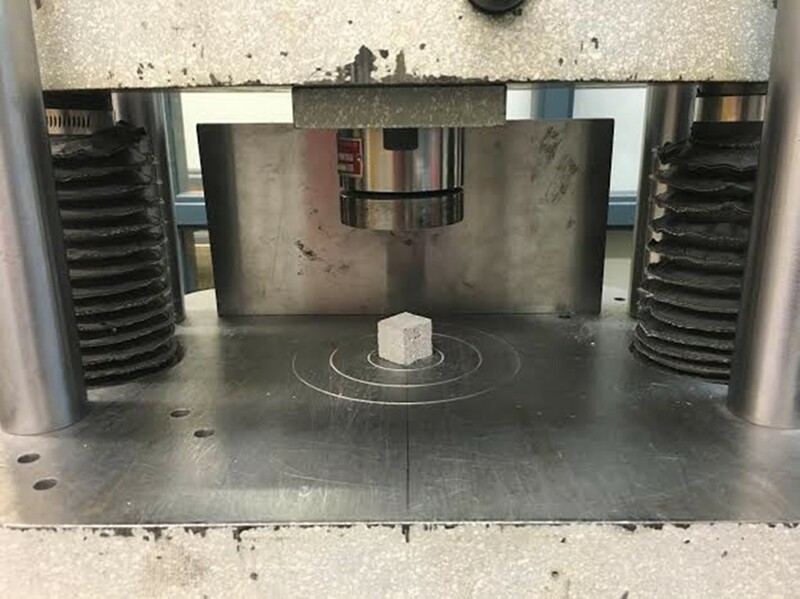 Ultimate concrete strength was studied as a factor of both mass and surface area of nanoparticles added to the material. 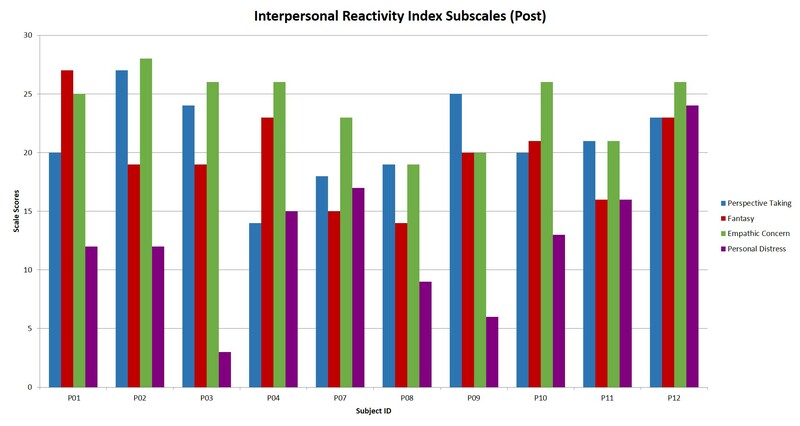 The analysis of changes in model peers during behavioral interventions designed for children with Autism Spectrum Disorder. 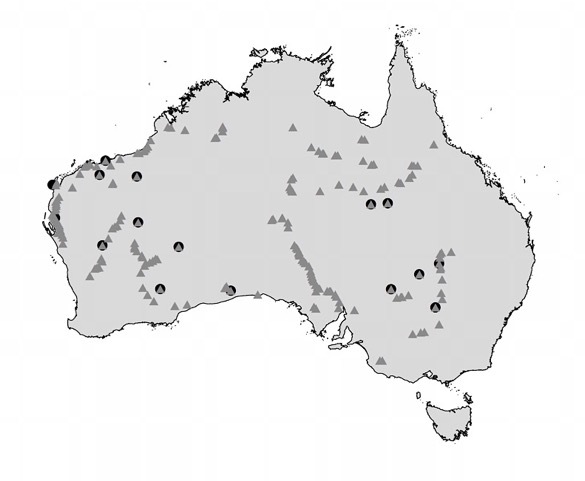 Analysis of the relationship between climate, isotopes, and dental microwear for the red kangaroo. 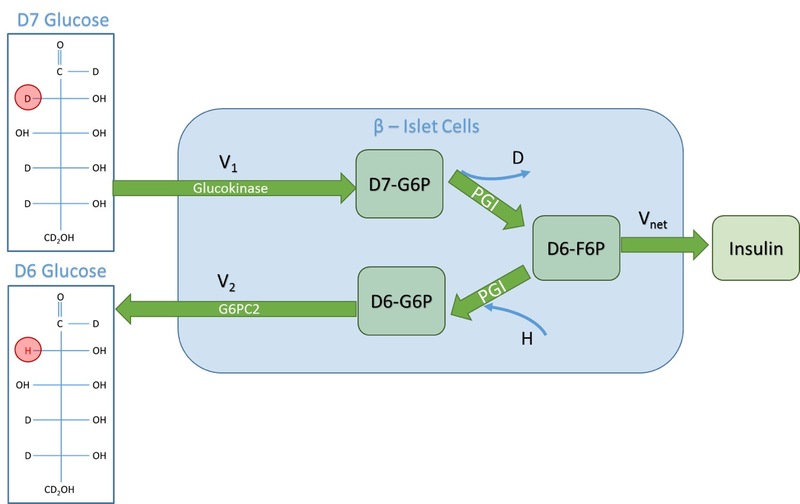 Measuring multiple glucose concentrations using a Gas Chromatography-Mass Spectrometry based technique. 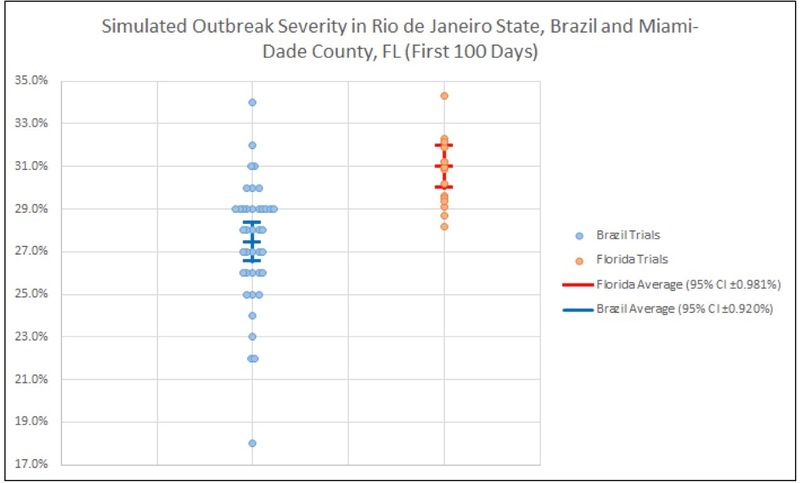 Predicted Zika outbreak severity directly correlates with human population density. 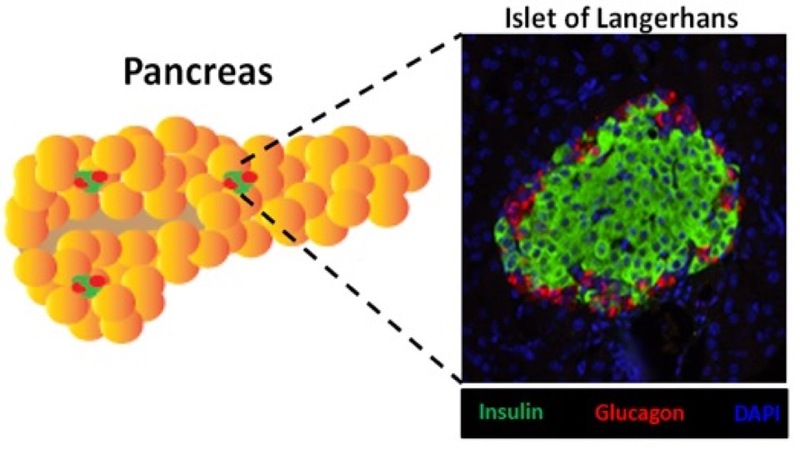 The loss of Connective tissue growth factor (Ctgf) does not affect islet physiology, indicating other existing problems in glucose homeostasis. 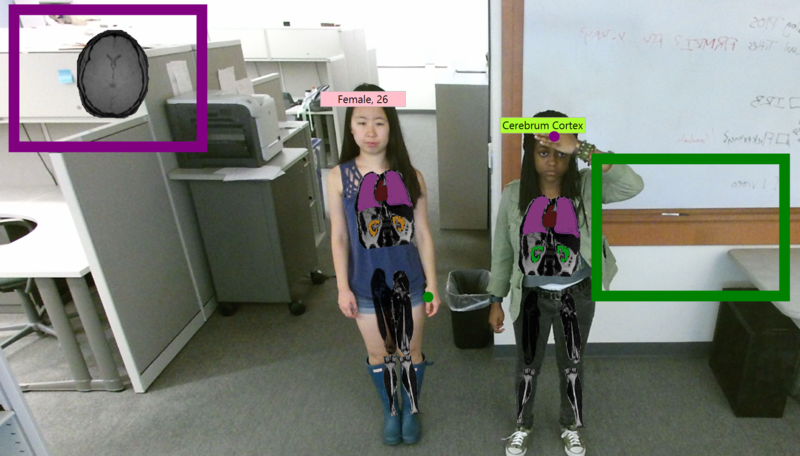 This study created an educational, augmented reality program to enhance K-12 students’ learning experiences through the use of personalized, interactive technology. Method development for language lateralization using resting-state fMRI scans in temporal lobe epilepsy patients.